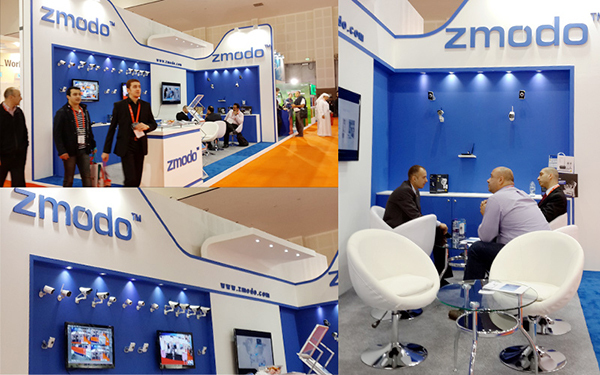 For the 3rd time we attended the Intersec Fair Dubai, in 2014 Intersec we proved to all our visitors High Definition can be simplified and won’t break your bank to get them. This time a new system--simplified PoE has been introduced. With it, you can enjoy new GUI interface with 720P high definition with the price nearly equal to the normal analog system. Visitors also showed highly interested in another mini IP product, this square shape mini IP camera has been updated with new function modules, now two-way audio, 720p HD, mini size, flexible installation has made this audio IP camera one of the best choice for home security. Thank all those who came to see us at our stand and made our 3rd participation a complete success! We are already looking forward in participating at the next edition, INTERSEC 2015! !